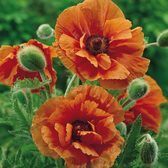 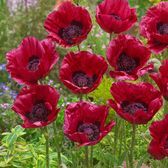 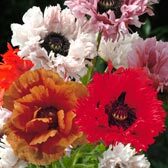 Papaver plants, also known as Poppies, are an easy to grow, large flowering perennial which are full of interest and character, their introduction into the summer and autumn garden is a great way of making a statement. 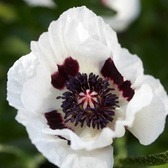 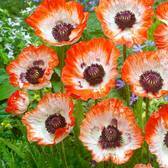 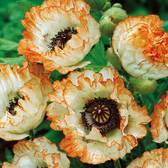 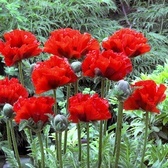 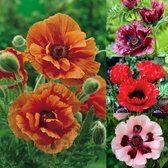 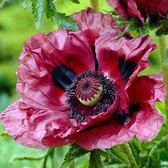 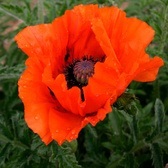 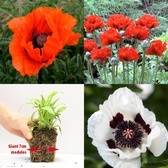 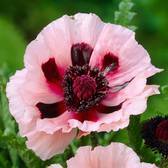 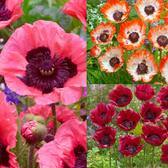 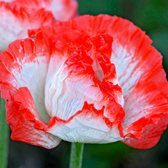 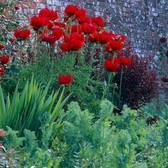 Grow your own Papaver's for the perfect border or rock garden display. 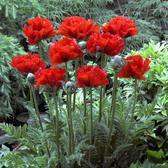 They make excellent cut flowers where their large flowers, often frilled are a wonderful sight.